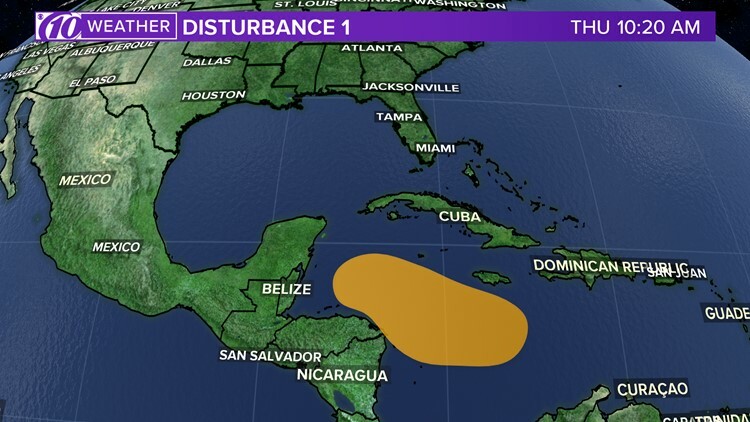 Disturbance 1 is forecast to slowly move westward toward Central America through early next week. Gov. 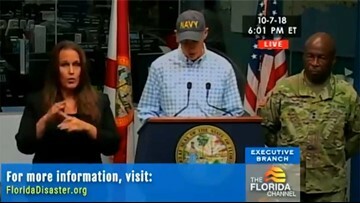 Rick Scott called Michael "the worst storm that the Florida Panhandle has seen in a century." 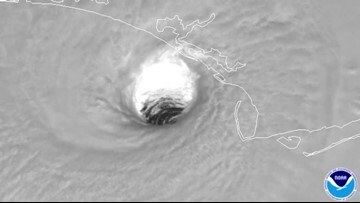 The governor is urging Floridians in the Panhandle to prepare for Tropical Storm Michael. 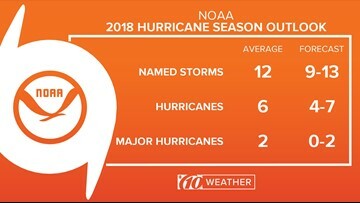 Although forecasters predict a more below-normal hurricane season, it only takes one land-falling storm to be one for the history books. 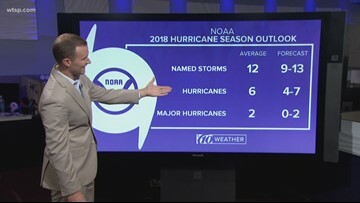 NOAA updated its Atlantic hurricane season outlook, now expecting a more below-normal season. 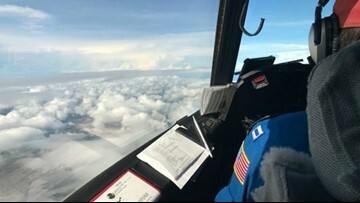 Harvey grew quickly Thursday from a tropical depression into a Category 1 hurricane. Early Friday, the center reported it's now at a Category 2.